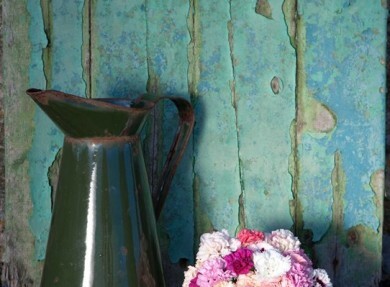 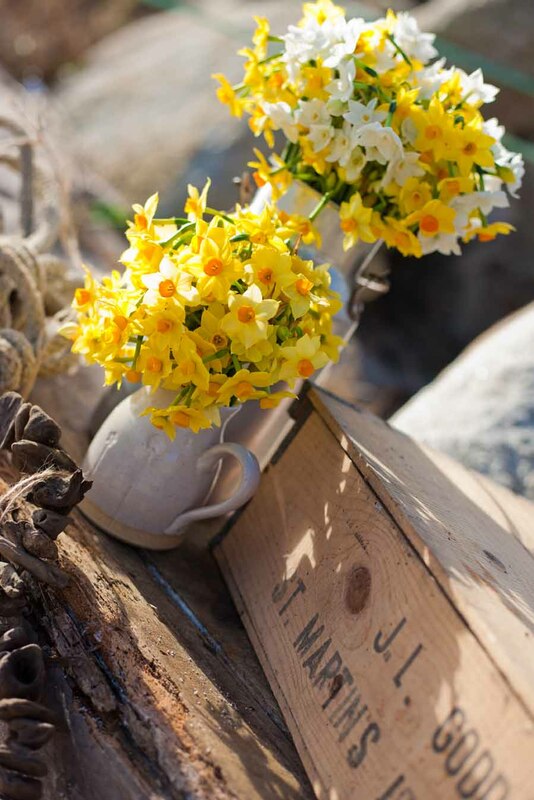 Run by Ben Julian and his wife Zoe, this award-winning farm on the island of St Martin’s specialises in growing scented outdoor flowers throughout the year. 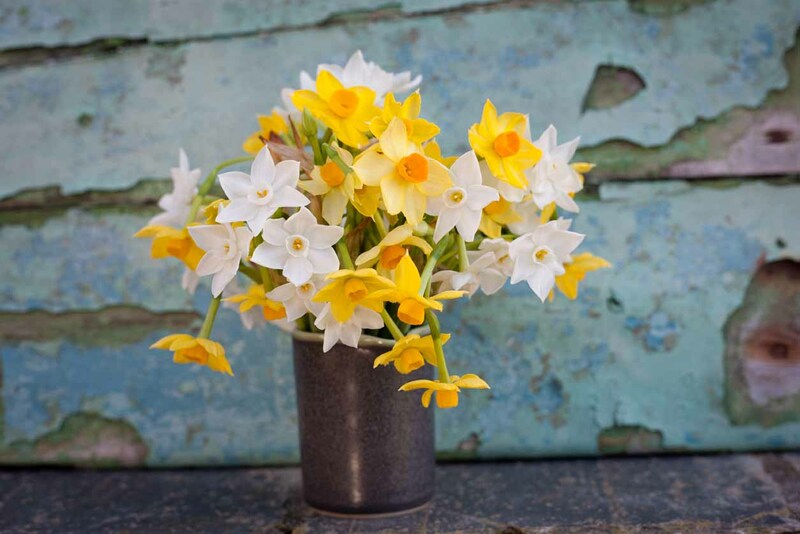 Thanks to the warm Gulf Stream that flows around the island, St Martin's enjoys a sub-tropical climate that enables the Churchtown Farm team to grow flowers in small, sheltered fields outside year round. 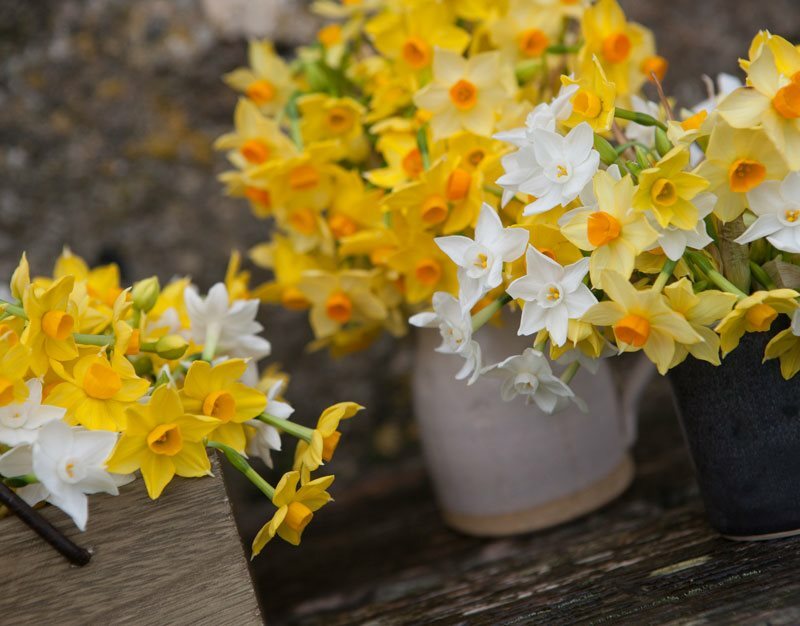 Between the months of May to October beautiful boxes of Scented Pinks are available to purchase, whilst the winter months see their heavenly fragranced Scented Narcissi coming into flower – available for posting from late October through until April. 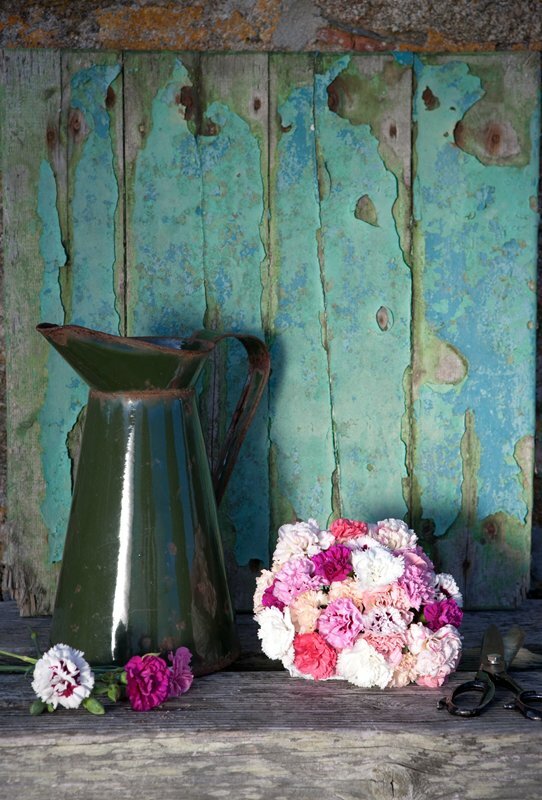 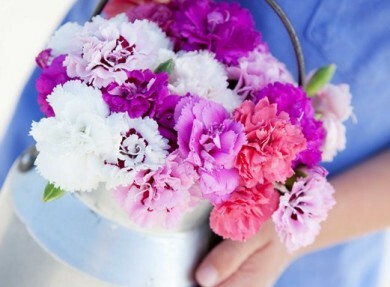 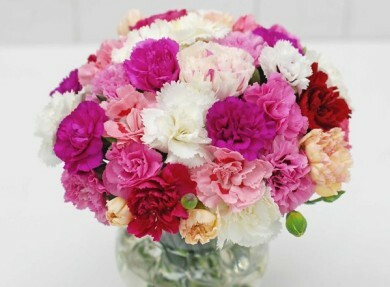 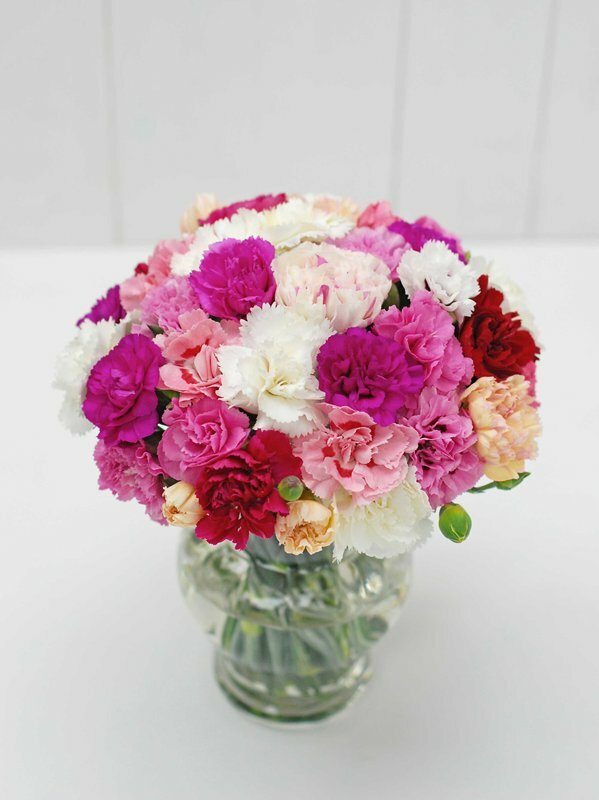 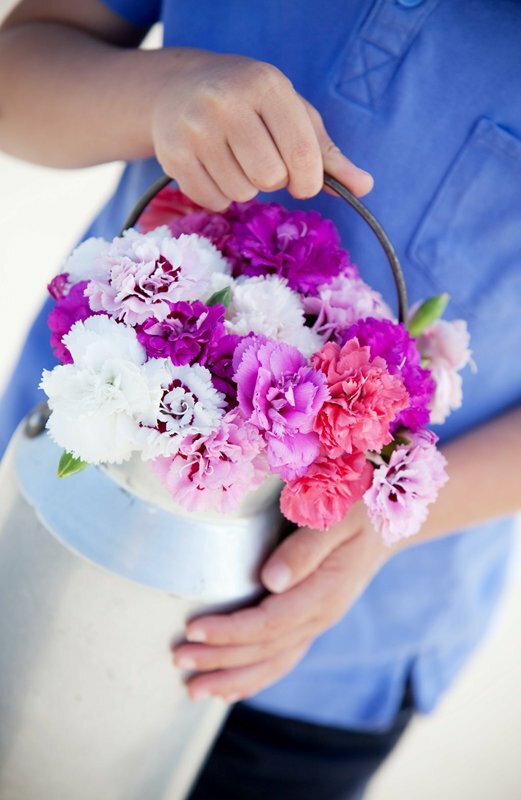 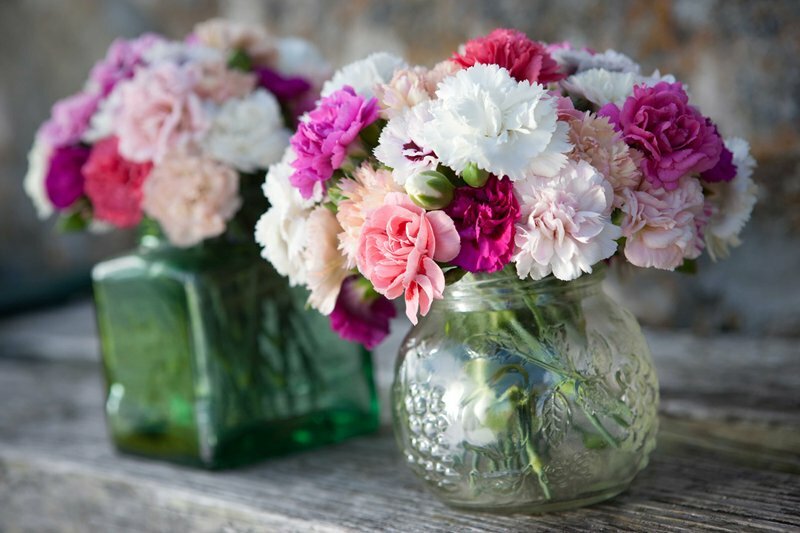 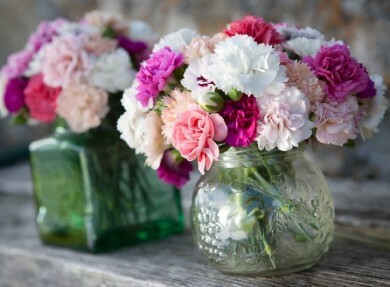 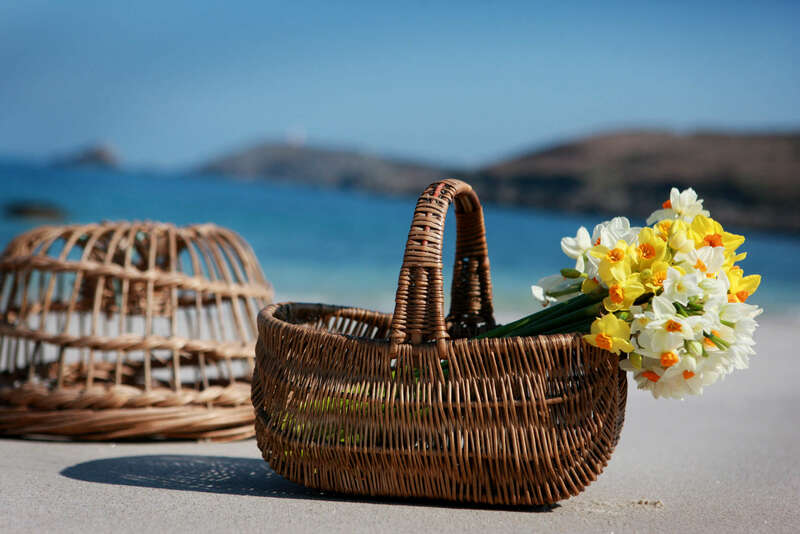 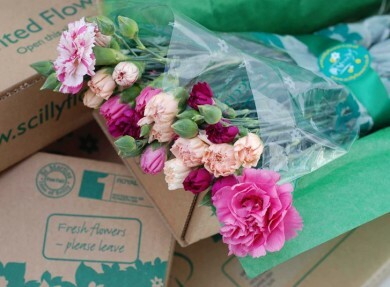 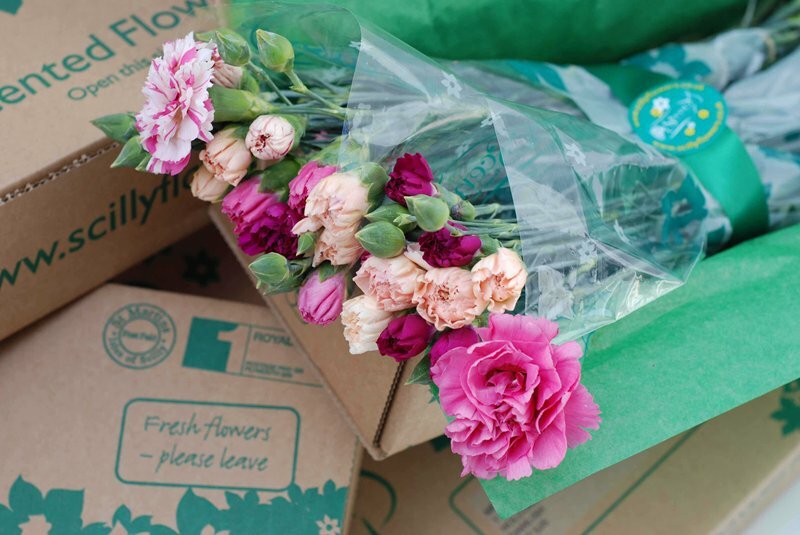 Delivering these gorgeous flowers straight to your door within 2 days of your order, award winning Scilly Flowers has been delighting customers for more than 20 years. 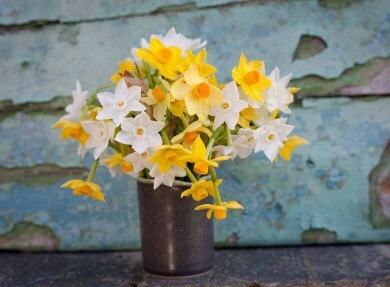 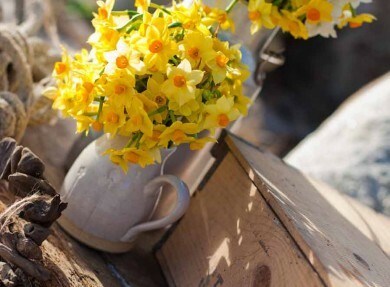 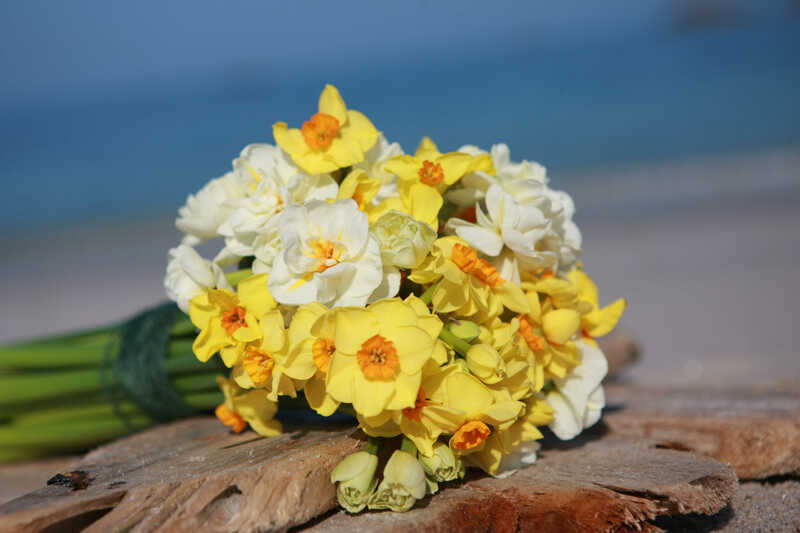 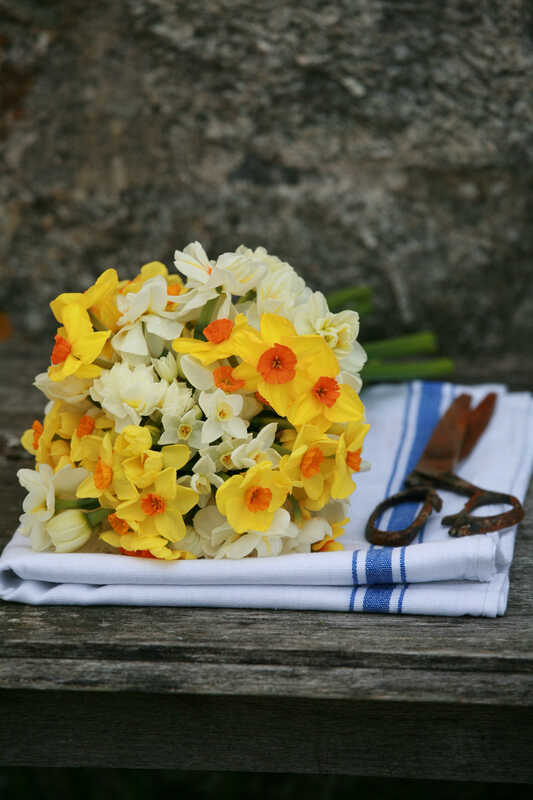 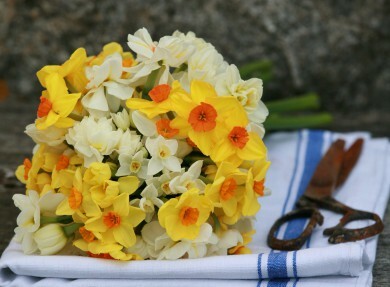 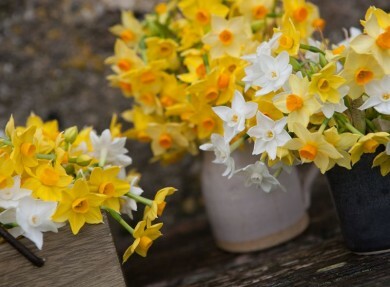 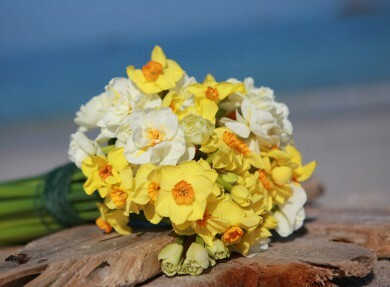 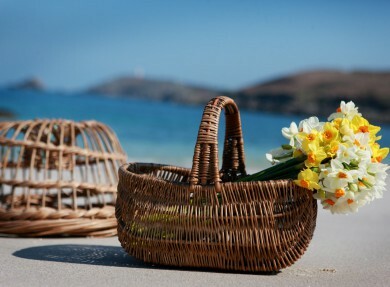 The idea of using Scented Narcissi as your table centre piece at Christmas.